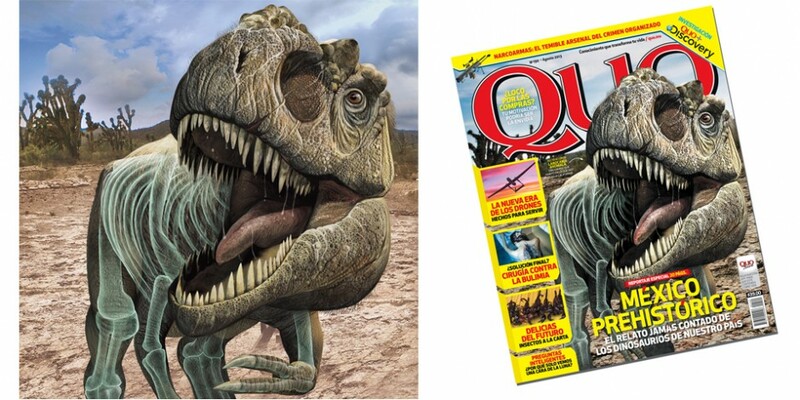 Mexican Dinosaurs, Quo Magazine August 2013. 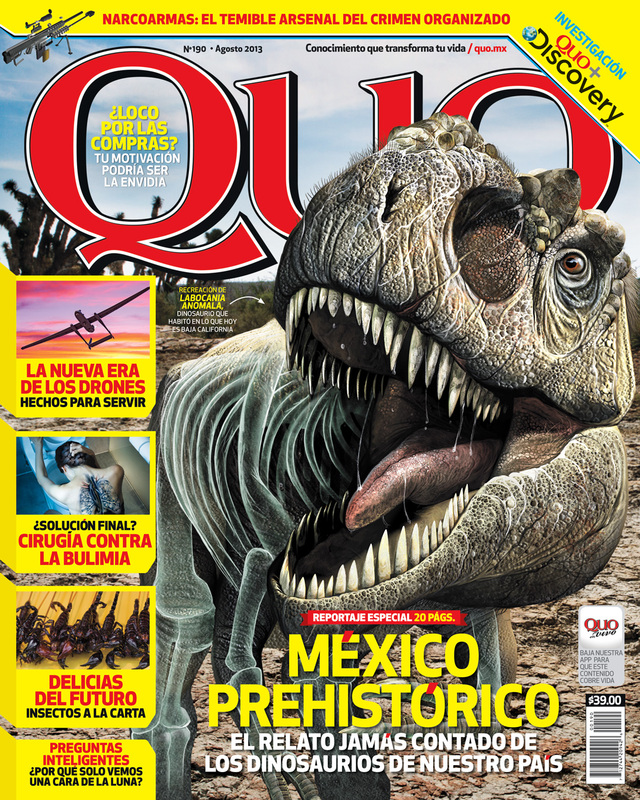 Artwork for Quo Magazine August 2013, the first revisión of the dinosaur discovered in Mexico. Cover Quo Magazine August 2013, with Labocania anomala. Interior pages of the article. Infographic of Magnapulia, Velafrons and Labocania. 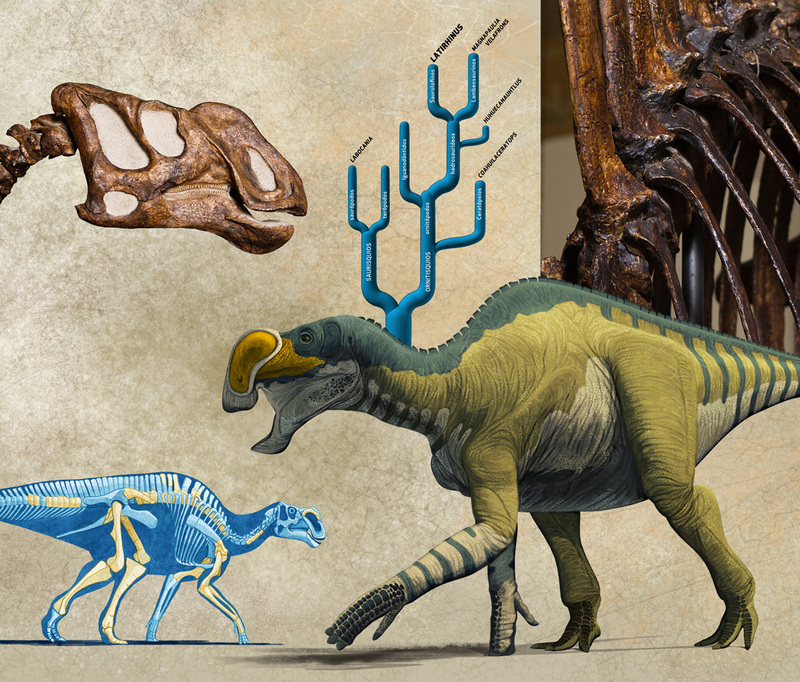 Infographic of Huehuecanauthlus, Coahuilaceratops and Latirhinus. 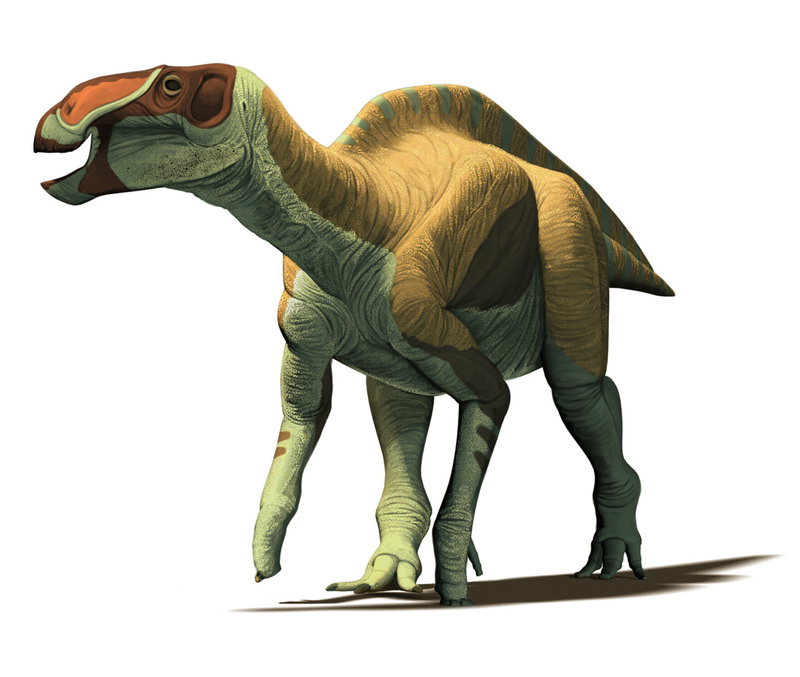 Magnapaulia laticuaudus, lambeosaurine dinosaur from Late Cretaceus of Baja California. 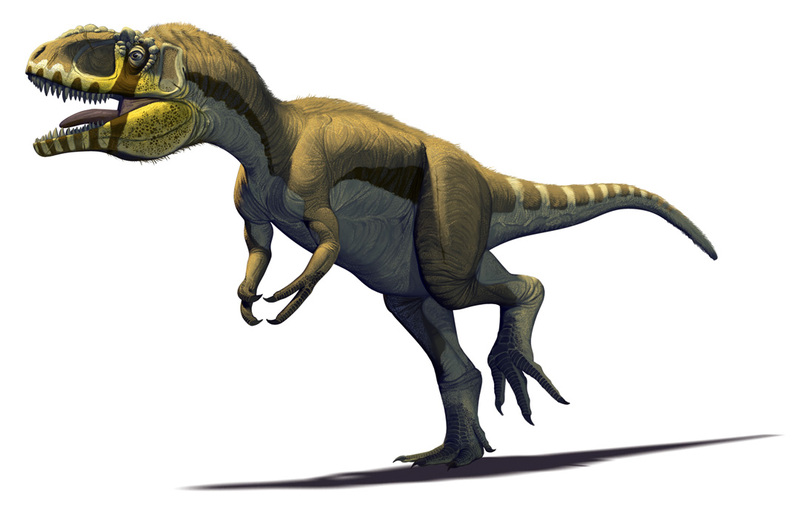 Labocania anomala, a robust theropod dinosaur relative to Tyrannosaurus rex. 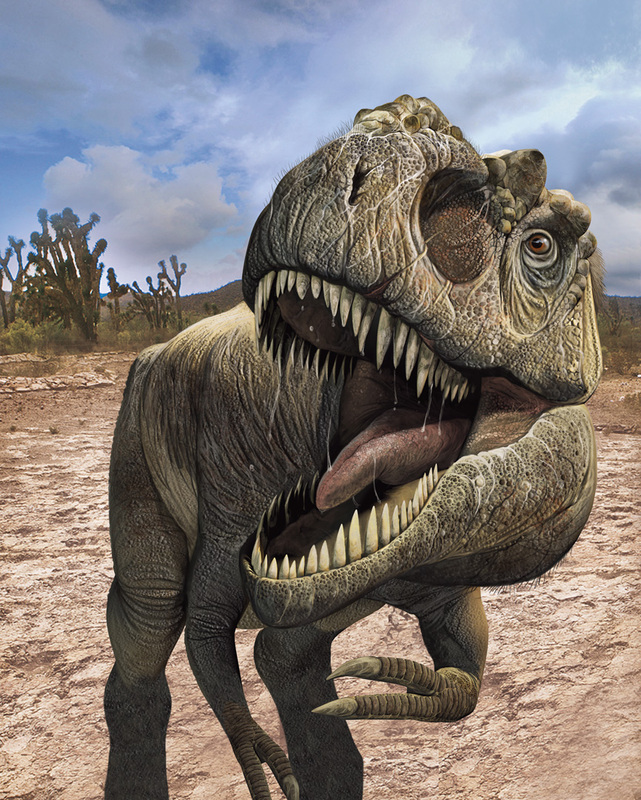 Late Cretaceous of Baja California. 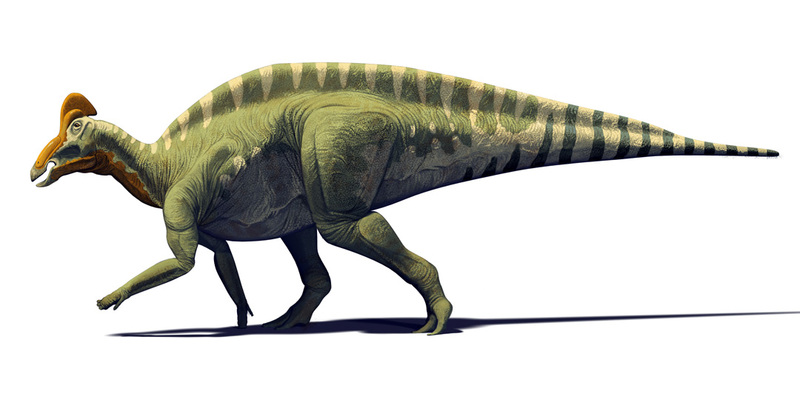 Huehuecanauthlus tiquichensis, hadrosaurine dinosaur from the Late Cretaceous of Michoacan State. 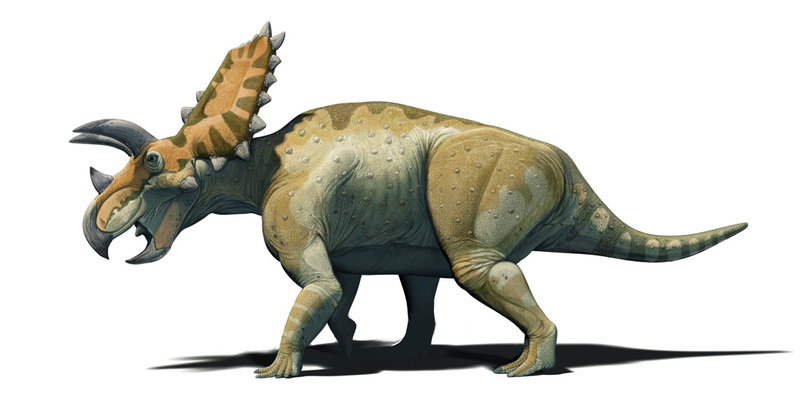 Cohauilaceratops magnacuerna, ceratopsian dinosaur relative to Triceratops, featuring masive brow horns. 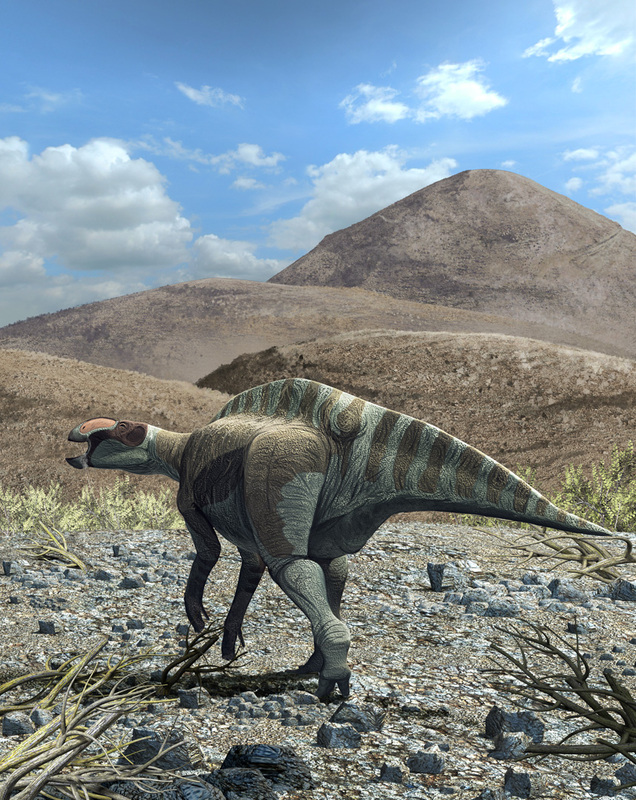 Latirhinus uitslandi, hadrosaurid from the Late Cretaceous of Coahuila province. 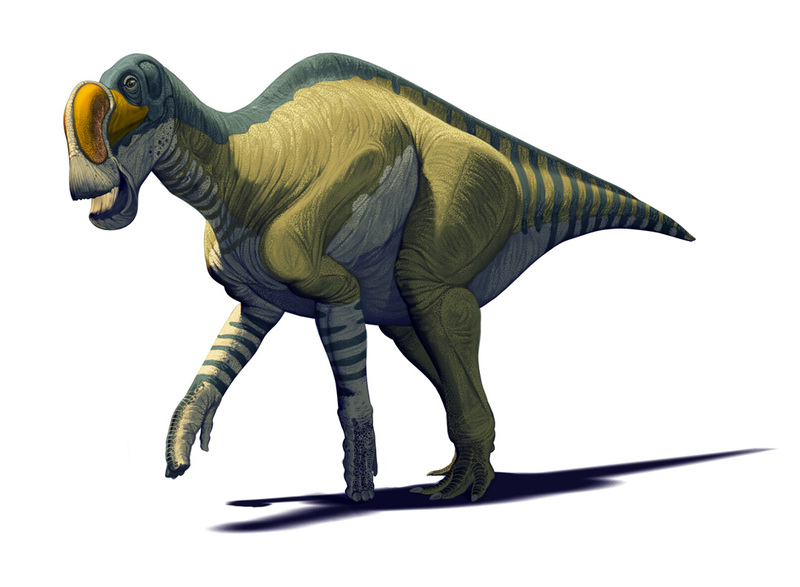 Infographic of Latirhinus uitslandi, first dinosaur described in Mexico, nicknamed as Isauria. 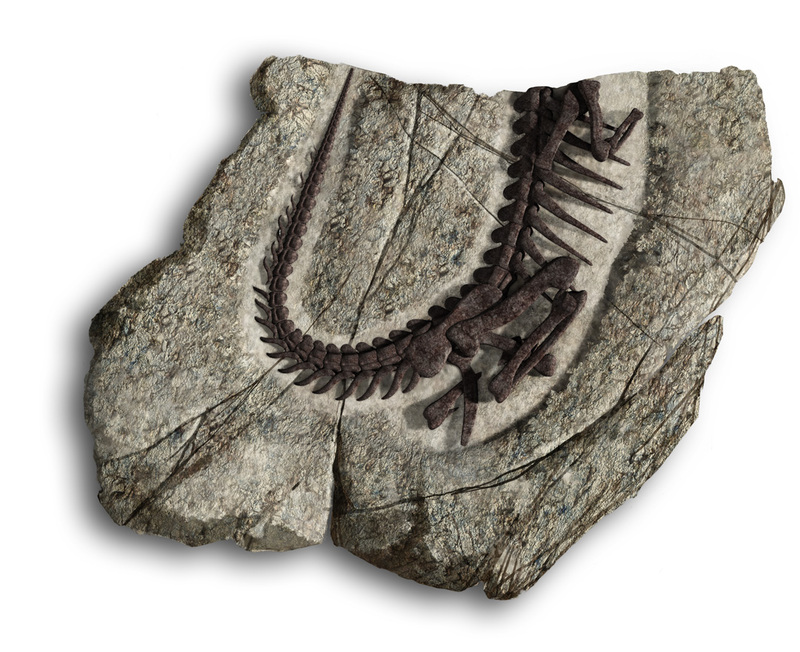 Huehuecanauthlus tiquichensis, the fossil indicates several patologies in the individual that causes its death. Capital letter U for the openning of the article. Labocania anomala for the magazine cover. 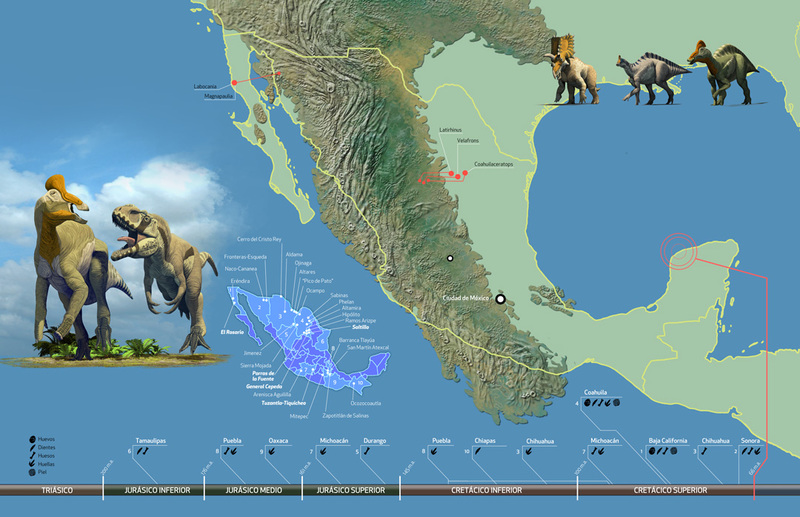 Map of Mexico duting the Late Cretaceus, displaying the fossilsites and the mayor dinosaur discoveries.